Again, what was once conventional nutritional wisdom has been proven not so wise. 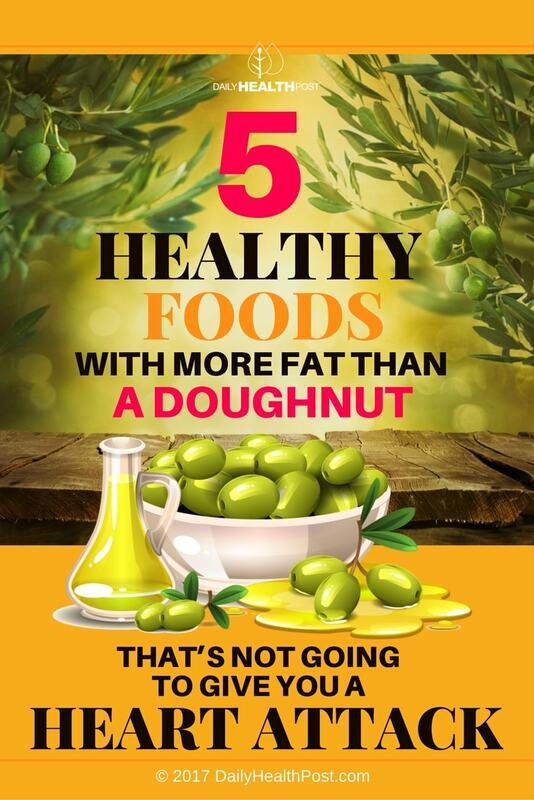 Fat is not your enemy—well, not all of it. Like any other food ingredient, the important thing is the type and form that it assumes, not the existence of fat itself that’s a health concern. The new wisdom—which seems much more common sensical—is that naturally-occurring fats in fruits and vegetables are good for your body; the human-made, processed kind is not. We need fats of different kinds—it’s not reasonable to paint a broad fat brush. Balance is key. 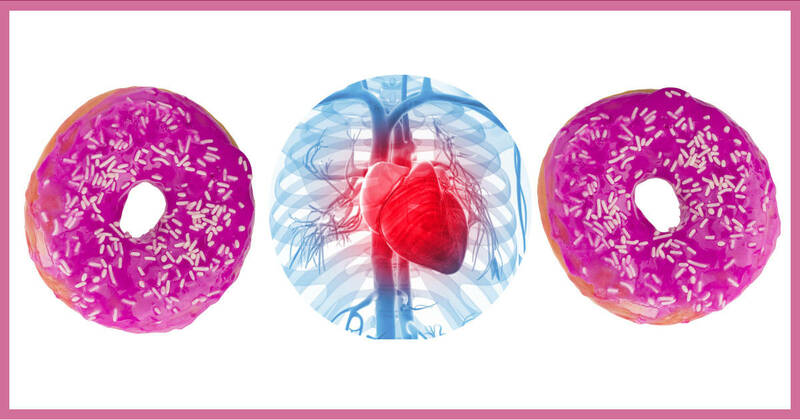 Here are five foods that contain more fat than a doughnut but won’t give you a heart attack—quite the opposite. Considered a superfood by many; its nutritional content is tough to beat. Half an avocado, containing 15 grams of fat—monounsaturated fat—improves cholesterol levels. The essential fatty acids in this alligator fruit are used by all cells in your body to enable nutrient absorption and improve metabolism. North American culture is discovering the many facets of the coconut; we see more coconut products on the grocery store shelves all the time. One ounce of unsweetened dried coconut has 18 grams of saturated fat—a MUCH better choice than, say, lard. Sprinkling a little on cereal or yogurt is a double-whammy for the carb-fat/protein-fat one-two combination. Try coconut oil instead of other less nutritious oils (vegetable shortening especially)—it is very versatile and tastes SO good.